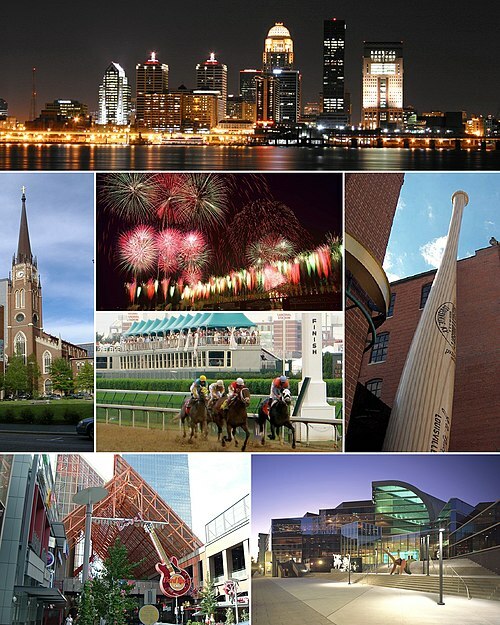 Louisville, Kentucky in December, 1910, and began manufacturing in an abandoned woolen mill across the Ohio River from Louisville in New Albany, Indiana. The factory buildings were two and three stories in height, located on a six-acre tract on Vincennes Street in New Albany. The factory was reported in 1914 to be "one of the very largest factories in the state of Indiana..